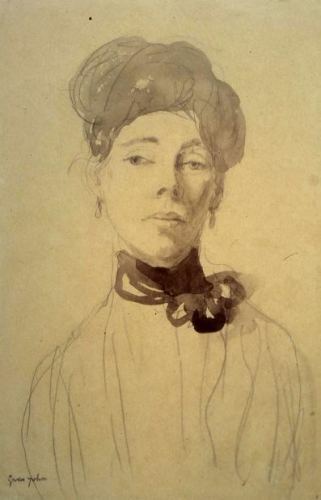 Historically, female artists have been underrepresented in the Swindon Collection. Recent exhibitions have aimed to showcase more work by female artists, but this is the first exhibition in more than twenty years to share and celebrate female artists. The exhibition features portraits, landscapes and abstracts. It will look at both the female artists who broke through the restrictions of the early 20th century art world, and the contemporary artists who offer a unique perspective on a women’s experience of the world. The exhibition will be accompanied by a special display of studio ceramics by female artists, including Lucie Rie, Sara Lee, Katharine Pleydell Bouverie, Janice Tchalenko and Akiko Hirai.